Chris dans Afterlife ! Par Wentworth Miller ! 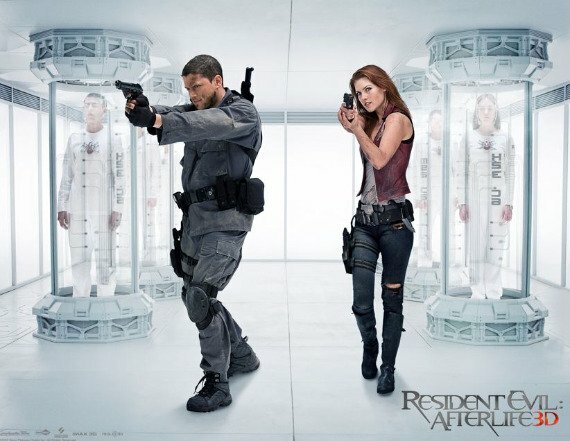 Chris dans Resident Evil Revelation ! Premier trailer avec Jill & Chris !